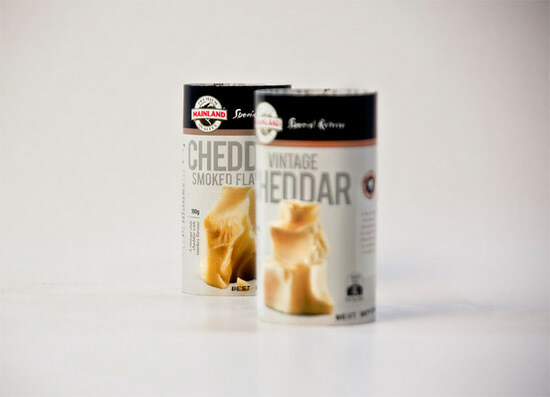 Packaging evolution for the premium range of Special Reserve cheeses comprising 20 skus across 7 packaging formats. 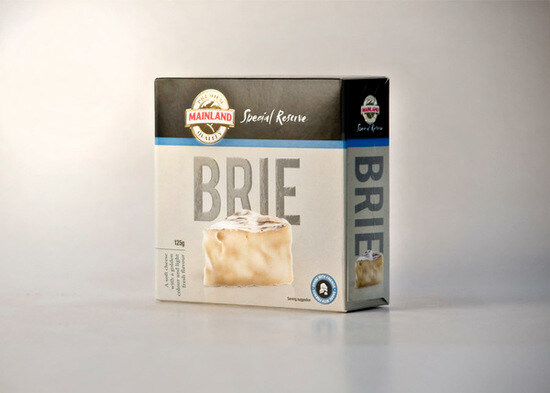 Whilst retaining the heritage of the brand, we invigorated the on-shelf presence by injecting strong appetite appeal via high quality stylised product photography, clearer product diﬀerentiation via bold personalised typography. 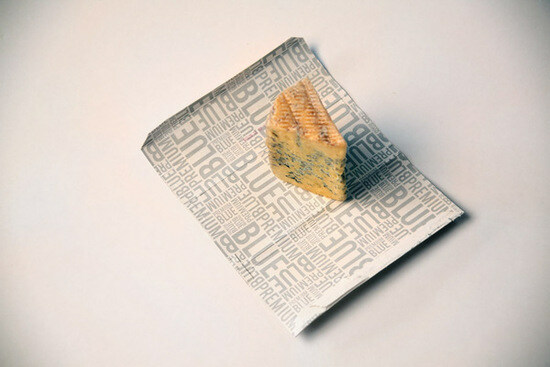 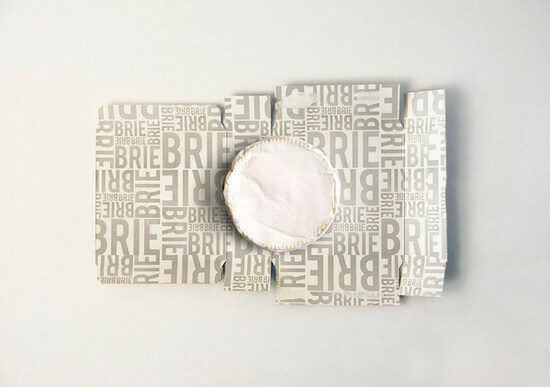 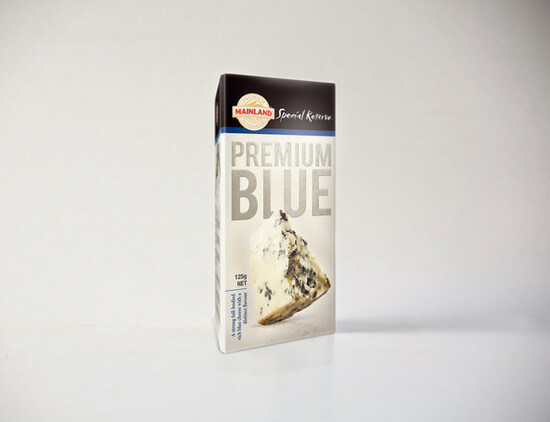 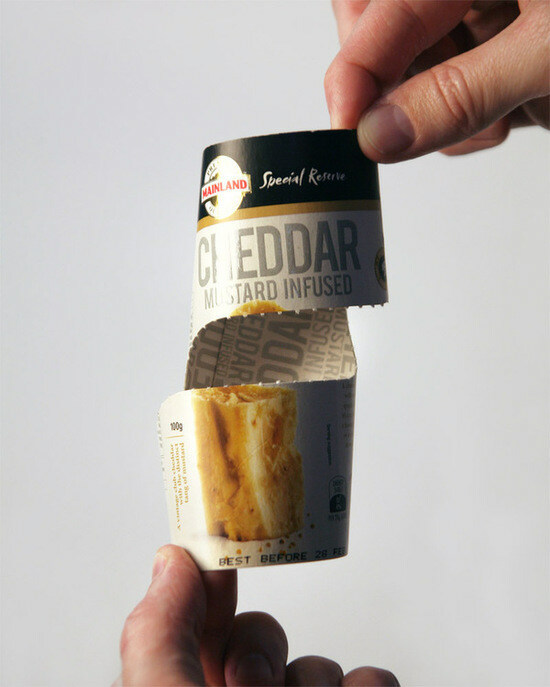 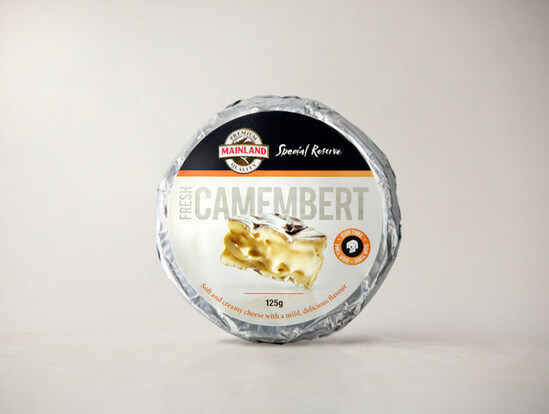 In addition, use of foil stamping, embossing and spot UV varnishing enhanced the premium cheese positioning and on-shelf appeal.